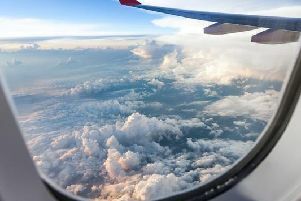 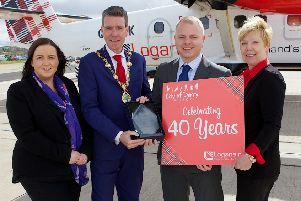 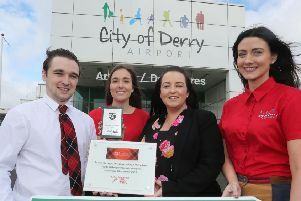 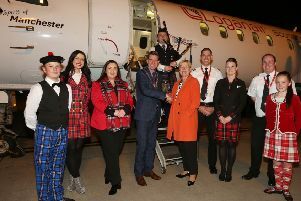 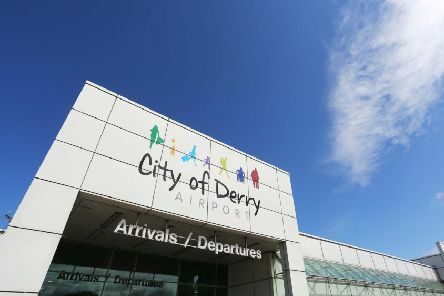 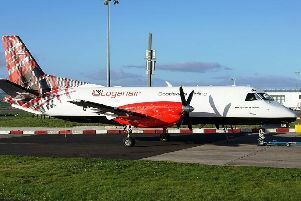 The head of Derry City & Strabane District Council has revealed that over 300 bookings were made within half an hour of Loganair being announced as the new carrier for the London Stansted route. 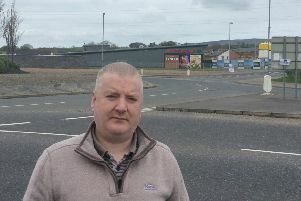 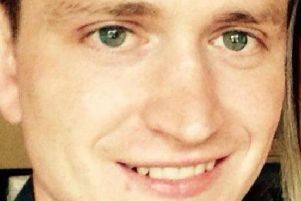 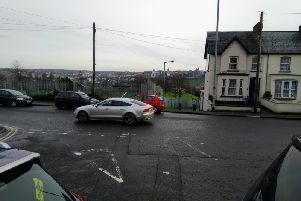 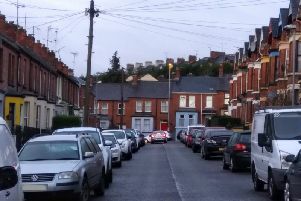 A man who was killed after being hit by a car in Co. Derry on Sunday has been named locally as Johnny Scott. 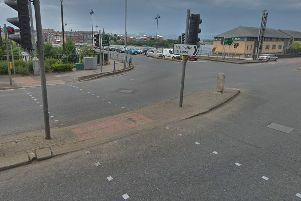 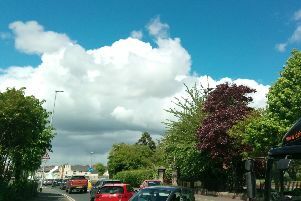 A man in his 30s has died after a road traffic collision in Co. Derry on Sunday. 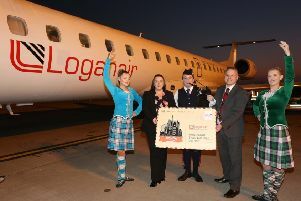 Tickets are now on sale for Loganair’s new routes to Manchester and London Stansted. 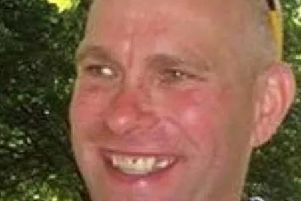 Tributes have been paid to a father-of-three who died following a crash in Co. Derry on Wednesday. 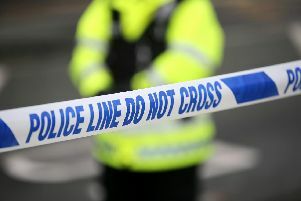 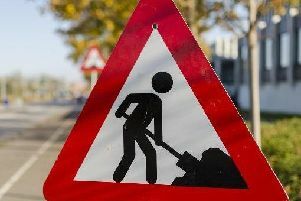 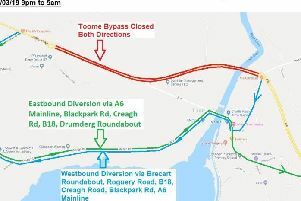 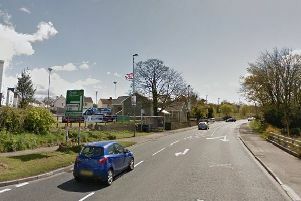 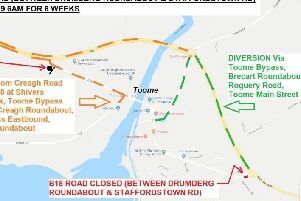 A man has died following a two vehicle road traffic collision in Co. Derry on Wednesday afternoon.